Get ready to head back to the front, because EA and DICE have unveiled Battlefield V and the game is looking impressive. EA officially announced the new shooter last week, but saved the details for today’s livestream, hosted by The Daily Show’s Trevor Noah. The stream confirmed a lot of rumors about Battlefield V, including its World War II setting, and is definitely worth a watch if you have half-an-hour to spare (jump to the 55 minute mark for the good stuff). If you just want to check out the action-packed Battlefield V reveal trailer, you can do that, below. Interestingly, the end of the trailer mentions its footage is “representative of Xbox One experience.” Are they talking about the Xbox One X? Because I’m not sure a standard Xbox One could handle that kind of action! 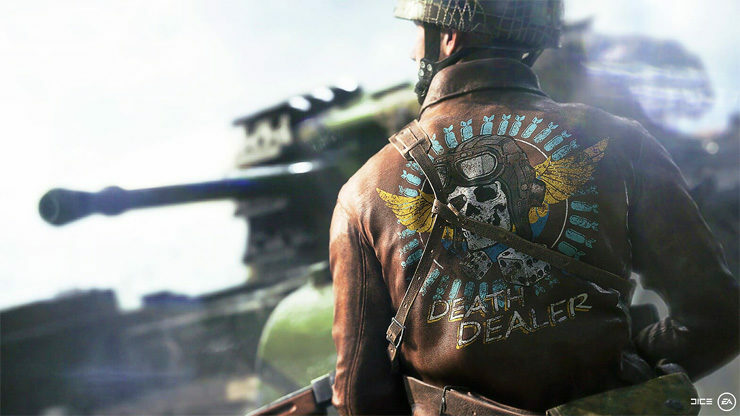 It seems like Battlefield V is taking a somewhat different approach to World War II than Call of Duty: WWII’s ultra-gritty approach. DICE is promising new War Stories which focus on the untold tales of the “men and women who changed the world.” These may include stories told from both the Ally and Axis perspectives. One of the War Stories will focus on Norlisse, a member of the Norwegian resistance against the Germans. 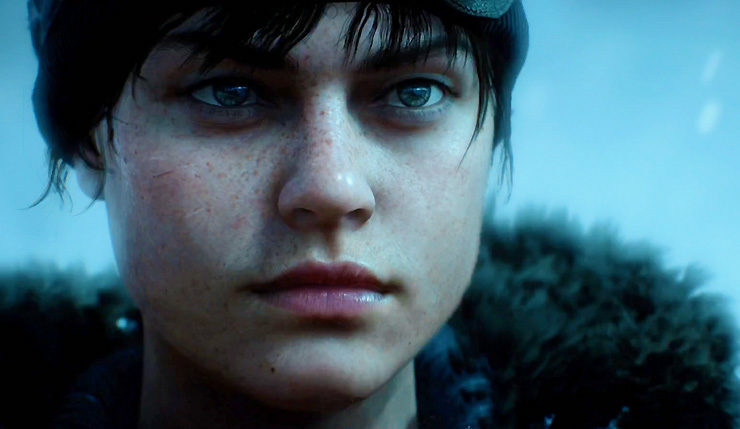 On the gameplay front, it sounds like DICE is drilling down and focusing on even greater realism. The movement system has been overhauled, shockwaves will push you back, and there will be new types of destruction. Ah, but it’s not all about knocking stuff down — there’s also a new fortification system, that will let you create new sources of cover for you team. 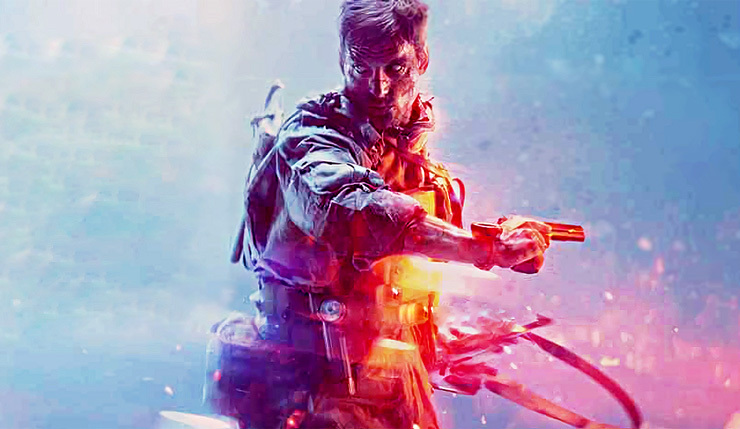 Of course, Battlefield V will have a full season of additional content, entitled Tides of War, which will take you all the way through the events of World War II. Best of all, all the DLC be free – paid season passes are out, and DICE promises all weapons, skins, and other goodies can be earned in game. Of course, there will probably be microtransactions for some cosmetics, but DICE is promising not to charge for anything that would give you a competitive advantage. Battlefield V doesn’t exactly break the mold, but it does seem like it will be a solid update to DICE’s formula. What do you think? Impressed by the Battlefield V reveal? Excited to head back to World War II yet again? How do you think the latest Battlefield stacks up next to Call of Duty: Black Ops 4? Battlefield V is available to pre-order at GameStop and other retailers. Doing so gets you early access to the beta, special assignments, and immediate access to certain outfits and weapons. Battlefield V will launch on PC, Xbox One, and PS4 on October 19.